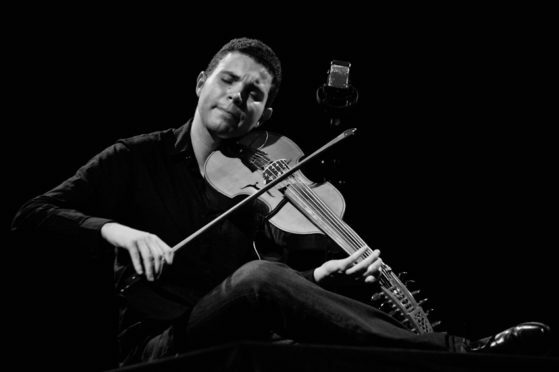 Violinist, composer, musicologist and teacher, Jasser Haj Youssef is one of the most outstanding musicians of his generation. 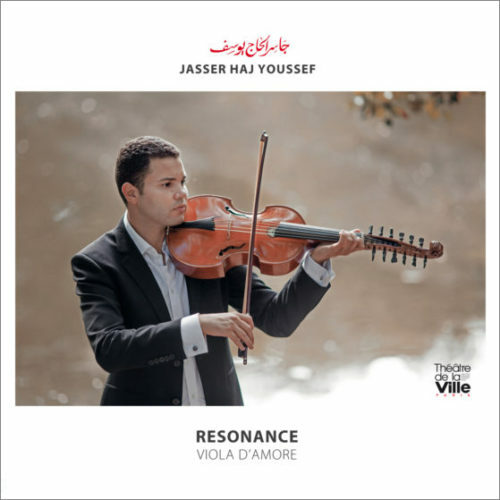 Jasser Haj Youssef plays viola d’amore, classical violin, composes, directs and performs with numerous artists from all walks of life from Barbara Hendricks to Youssou N’Dour or Sister Marie Keyrouz, stars of the opera world and the flamboyant diva Simone Kermes. Graduated with a degree in Music, Musicology and Education, Jasser performs worldwide and recently he directed the Chamber Orchestra of Paris at the Philharmonie of Paris, in France. 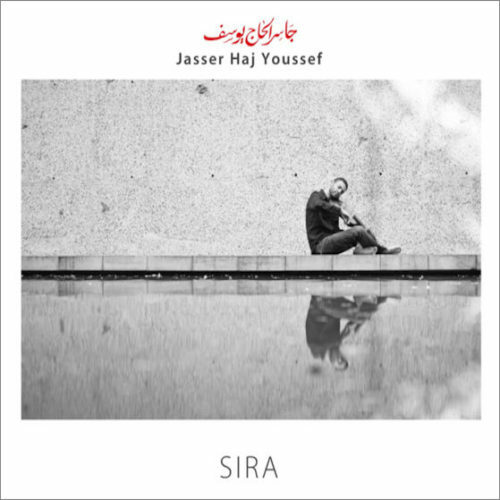 The tunisian prodigy records his first album SIRA with his jazz quartet, classic and baroque musicians. Sira music is inspired by the Arabic Maqâm and Jazz. Poetic, with a plural creation that opens the horizon and liberates music.